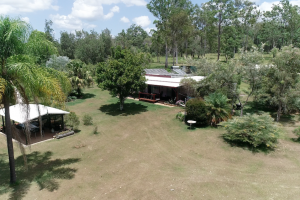 With a short 15 minute drive to Moonee Beach or 20 mins to Coffs Harbour, this productive farm feels a world away from the rush of the city but is within easy reach of everything the Coffs Coast has to offer. 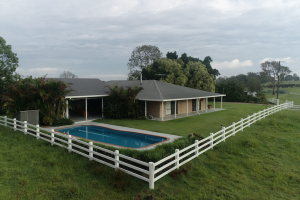 Enveloped by expansive views of the Gibraltar Ranges beyond, the property makes an ideal place to run up to 110 breeders and turn off sale-topping calves. 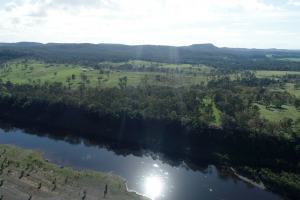 Claim the high ground with this 121 acre grazing block at Waterview Heights, situated just off Hampton Road and only minutes from South Grafton. 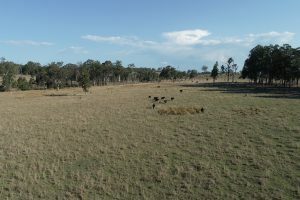 Tightly held as a flood-refuge block for many years, the property is now being released after the vendors have sold their larger cattle grazing operation on the floodplain. Those chasing a low-maintenance and low-cost rural lifestyle will not go past what is on offer here. 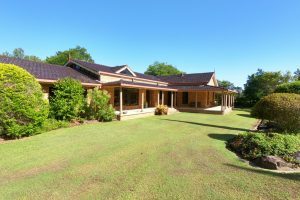 The property boasts 122 acres split across four titles and offers a mix of open pastures and timbered natural bush ideal for trail rides. 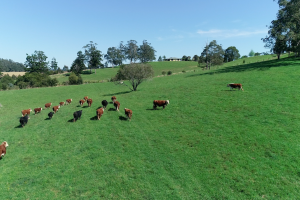 Grazing properties at Lower Southgate don’t get any better than this. 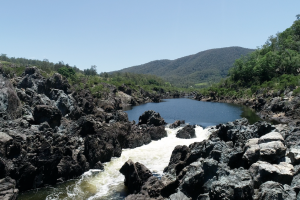 Totalling 489 acres, approximately 60 acres of the property is flood-free and where other farmers scramble to truck their cattle off-farm, the owners of Round Mountain need only to open the gate and push the herd to safety. 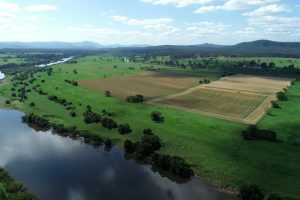 Build your forever home on the banks of the Clarence River by securing this stunning 40 hectare property at Newbold. 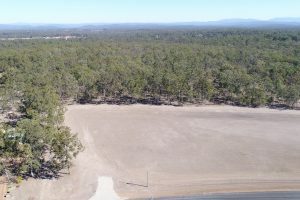 Situated on the corner of Winegrove Road and Clarence Way, the block presents a range of excellent building sites which take in views across the River to the Gibraltar Range beyond. 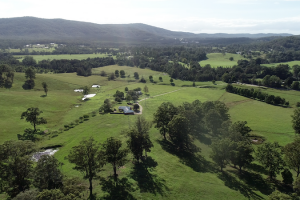 Situated on Upper Copmanhurst’s “Golden Mile” the 610 acre farm is a shining example of productive flood plain balanced by adjoining flood-free country.